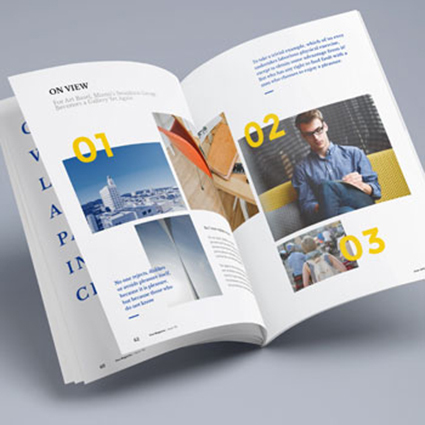 Stapled or perfect bound booklets come in a range of sizes, available with thick laminated covers. 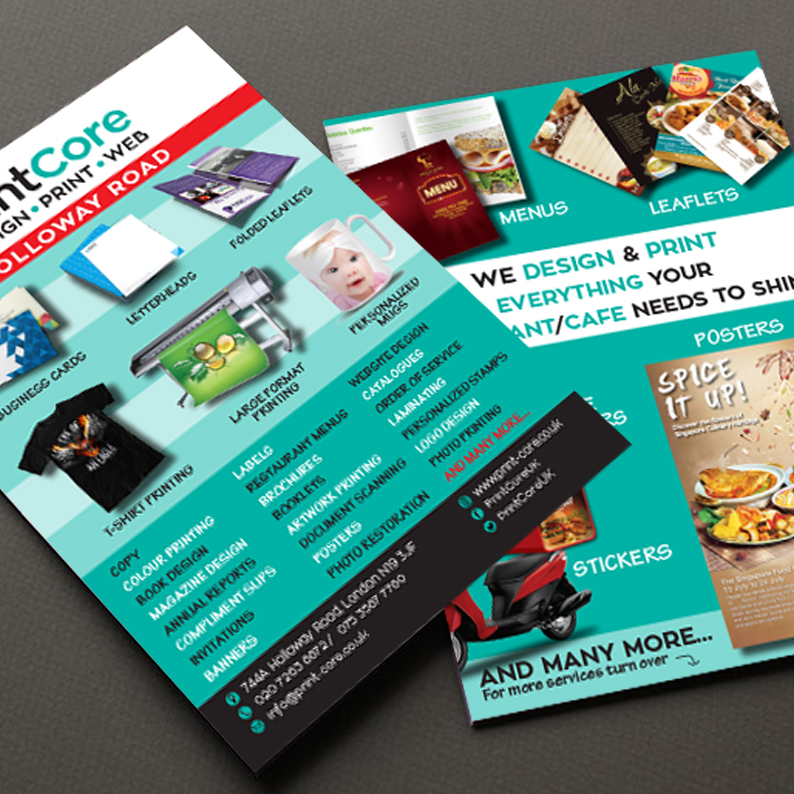 Check out our range of folded flyers and leaflets, the sure-fire way to make a visual statement..
Connect with customers – and reach out to prospects – with high-quality printing and a range of finishes. 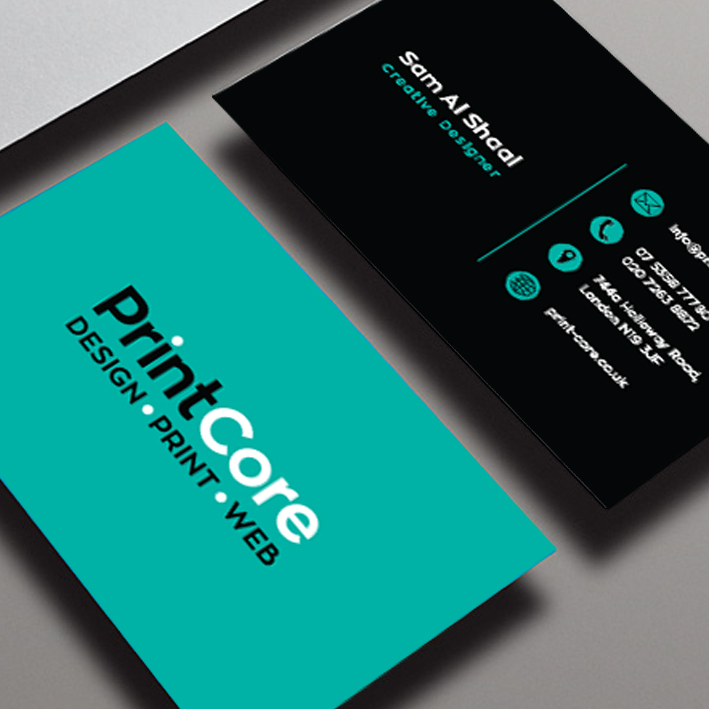 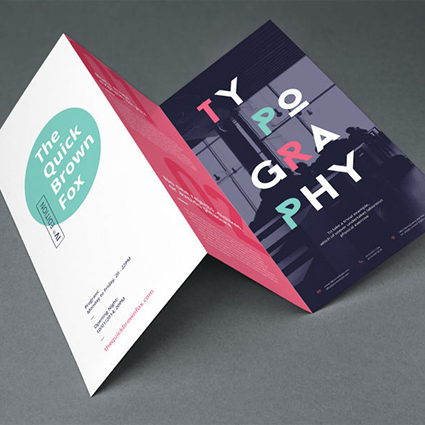 A business card can be a great conversation starter and making a great impression on clients.